Over the winter break, I read some fantastic graphics. 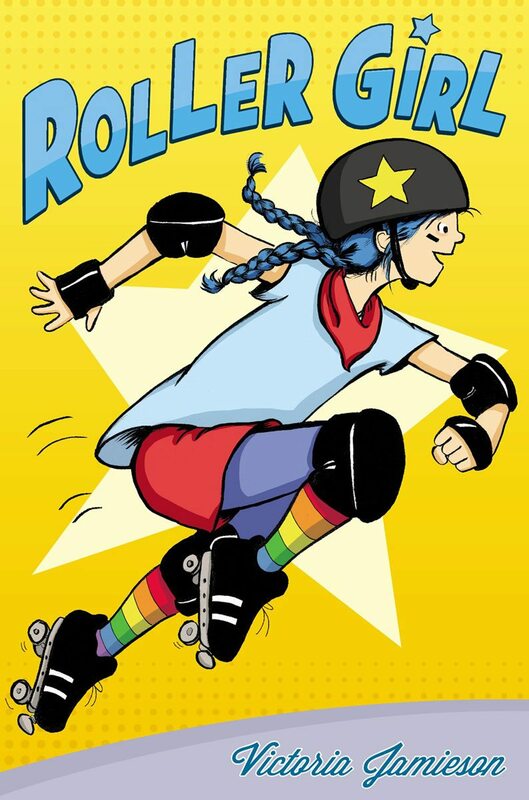 My favourite was Roller Girl, the tale of twelve year old Astrid who signs up for roller derby just as she is losing her best friend to clothes, crushes, ballet and the horrid Rachel. Astrid explores her evolving identity as she faces the uphill battle of learning roller derby and dealing with friendships. Nice first graphic by Victoria Jamieson. My ten year old read it straight through in one sitting. Lumberjanes is an odd mash up of genres: girl gang, rebels, mystery detectives, fantasy with mythical creatures, adventures and girl friendships all wrapped up in a funny take on girl guides. When I offered it to a group of kids today, they collectively gasped, waving their hands around, asking to be the first to read it. Nanjing: The Burning City is a powerful historical fiction story of a captain and one of his men that have remained in the city too long and are now surrounded by invading Japanese soldiers. Trying to escape to safety, the two soldiers must choose againa and again: help others or save themselves. For older students, this would make a great lit circle selection. 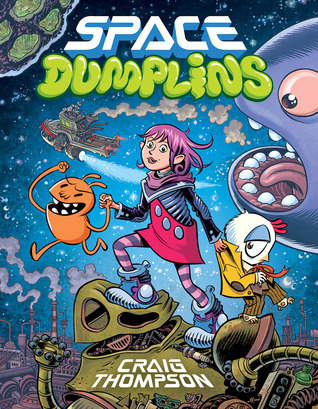 Space Dumplins is the entertaining story of Violet, who sets out with her two companions to save her father, who has gone missing during a secret mission. 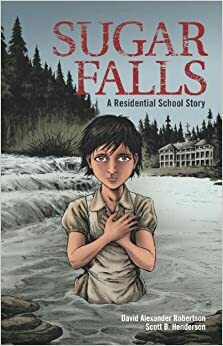 Sugar Falls is a haunting and beautiful story of a young girl who is taken away from her family to an Indian Residential School. Based on a true story. A good lit circle selection for older students. This is such a gorgeous book – the paintings are incredible. A young girl lives in a trailer in Saskatchewan. Before she moves with her family to Toronto, she takes stock of her home and everything she knows about it. 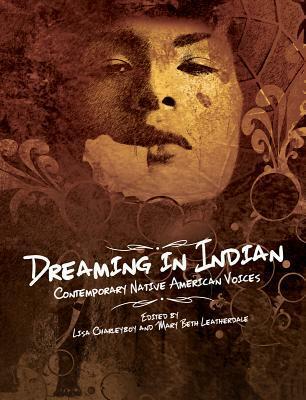 A great book to launch of projects or discussions about community and Canada.